Maybe you noticed it. In the abundance of KBBQ restaurants in Koreatown there now sits a non-Korean BBQ joint that does southern-style BBQ, a lone cowboy-cut shortrib in a field of galbi. Boogie McGee’s Bayou Smokehouse BBQ (3377 Wilshire Blvd.) does bayou-style recipes inspired by traditional BBQ of Southern Mississippi and New Orleans. The pitmaster smokes all of the meat daily. Chicken is smoked for over three hours. Ribs are smoked six hours. The brisket gets smoked for up to 14 hours. It’s the proper type of smoke job that gives you the juiciest, most fall-off-the-bone tender meat. 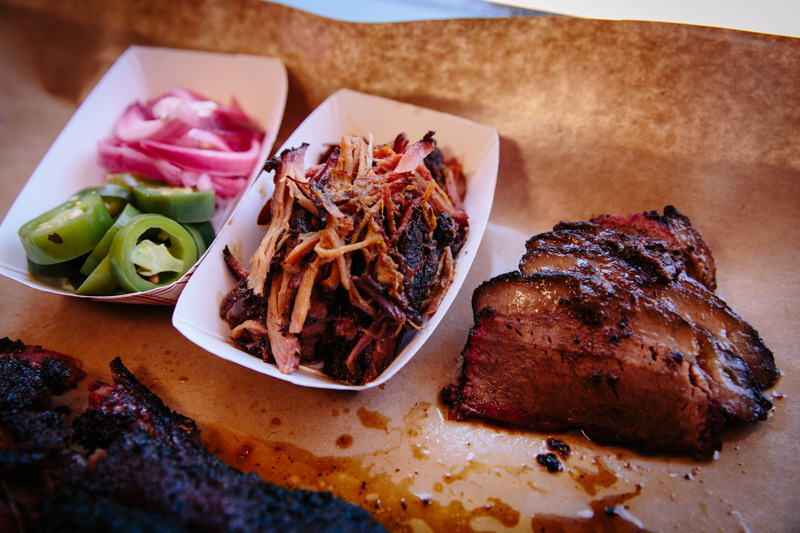 The meaty menu is loaded with smoky goodness. Loin cut pork baby back ribs, Black Angus beef ribs, Andouille sausage, and pulled pork. 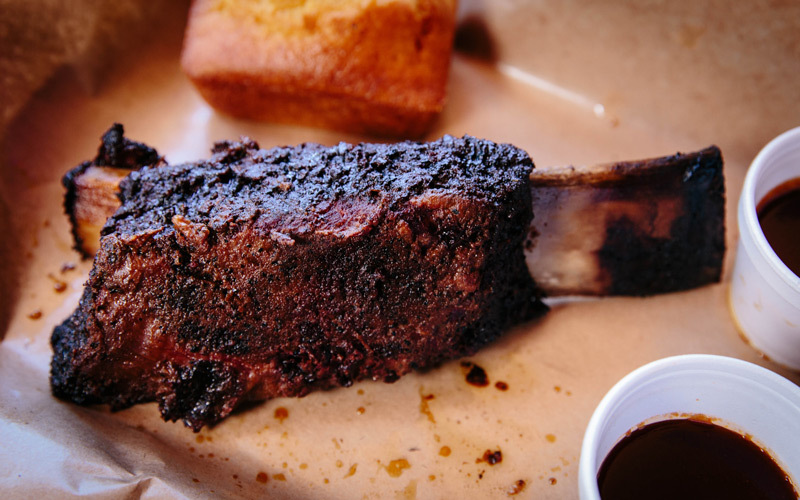 They have a ginormous “cowboy cut” beef short rib that’s big enough to feed a small family. During lunchtime (noon-3 p.m.), you can get some of the meat in sandwich form, which is much more suitable for one person. They have two sauces to choose from: a classic bourbon BBQ sauce and the “Voodoo” spicy sauce. Both are good. 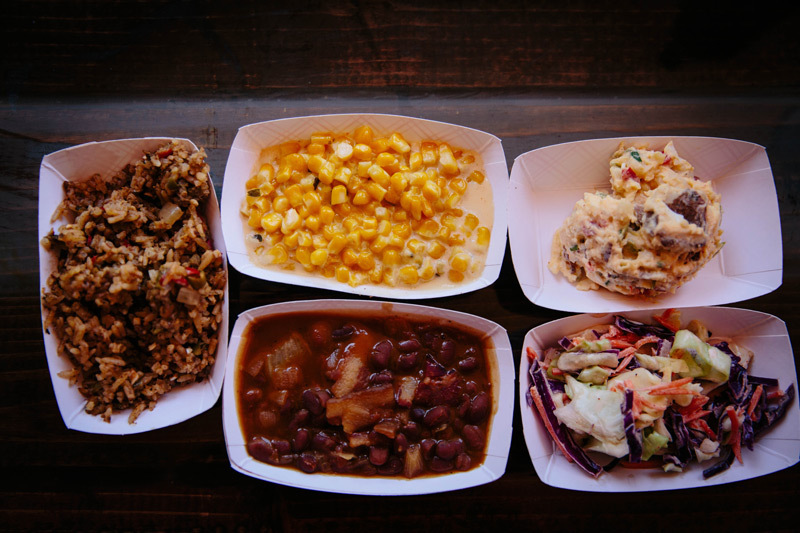 To round out the meal, get the creamed corn, dirty rice, and cornbread, and sip on the homemade sweet tea. If that doesn’t make you feel like you’re at a backyard barbecue, then you need to start going to better backyard barbecues. RELATED: The 14 Must-Try Korean BBQ Joints in L.A. 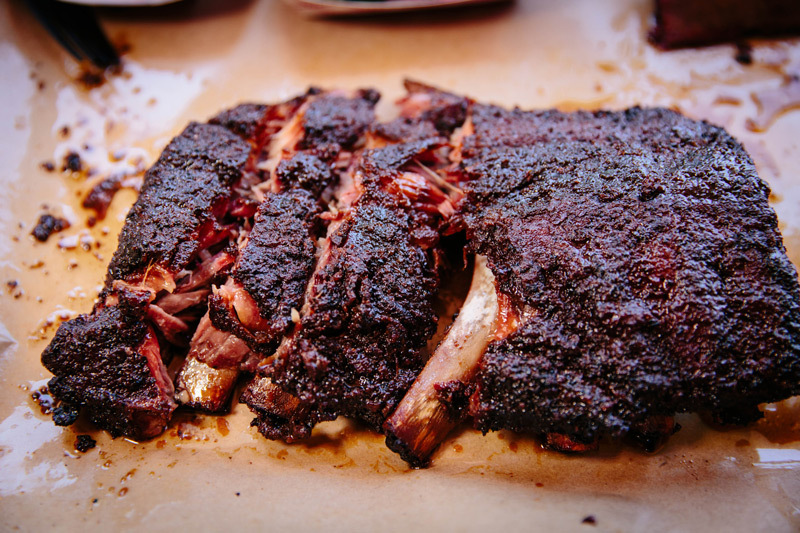 It Looks Like One of Austin’s Top BBQ Joints is Coming to L.A.